Those planning on purchasing the Pentax 645Z can now take advantage of a 12-month interest-free offer. Available until 30 September 2015, those who purchase a minimum of one 645Z body or body plus 35mm lens kit, subject to a 20% deposit, will receive no interest on their purchase. 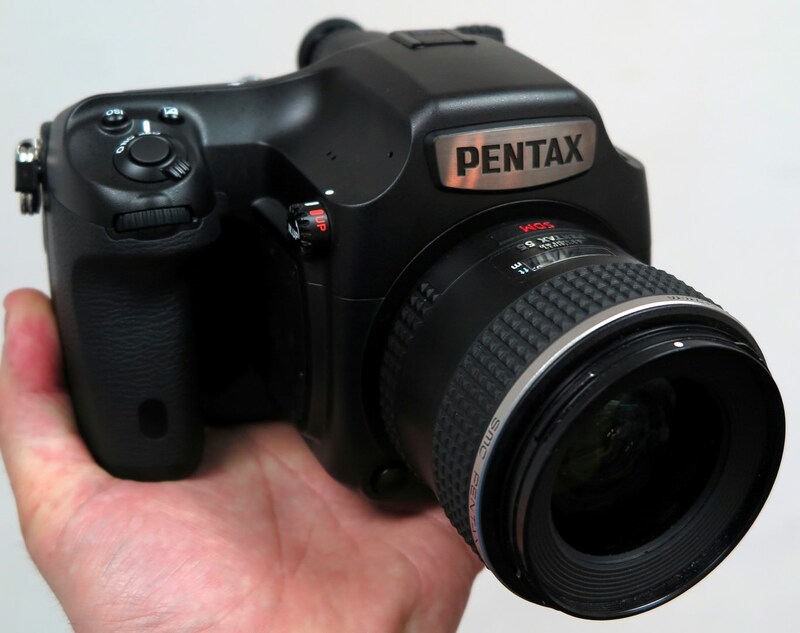 The Pentax 645Z is the most affordable 51.4 megapixel medium format digital camera available on the market and it received a Highly Recommended award in our review for its ease of use and excellent image quality. For more information, contact: Calumet, Clifton Cameras, The Flash Centre, Park Cameras or SRS Micro Systems.